New Yorkers know how to have fun! 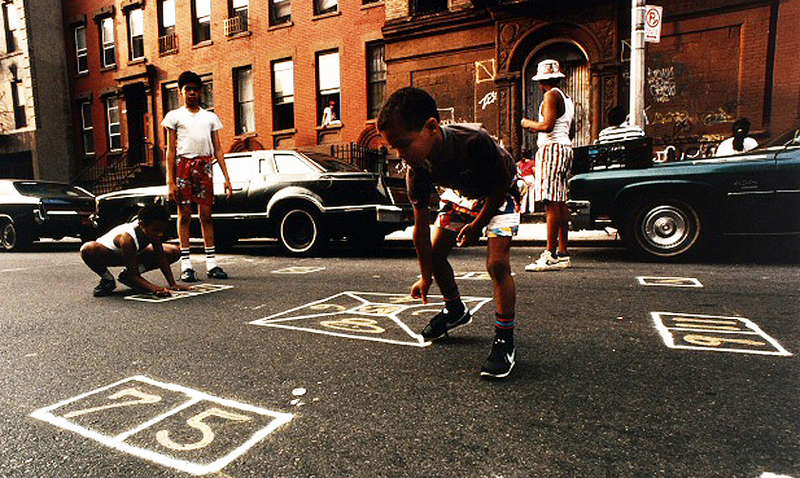 Join us for a day of play to learn about indoor and street games that have been played by New Yorkers for centuries. Explore images from our collections while you try your hand at games inspired by our city.